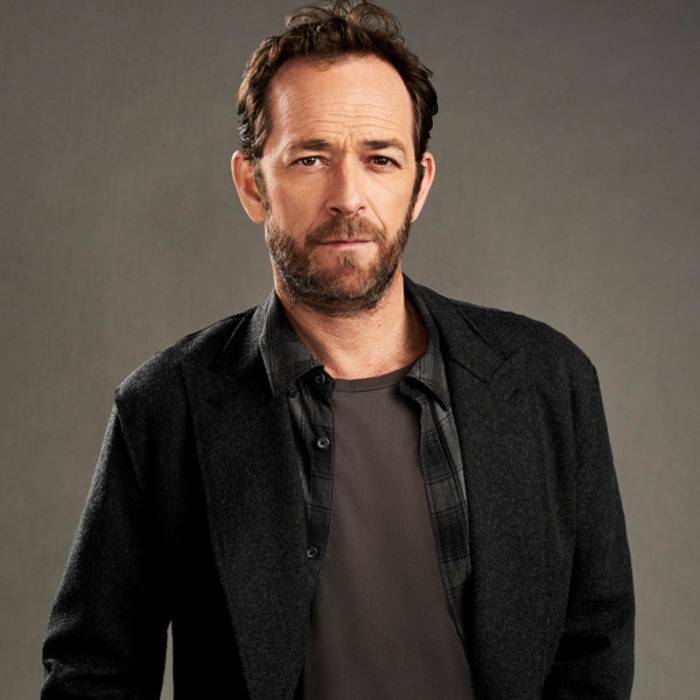 Television actor Luke Perry sadly passed away on Monday, March 5th, 2019. At only 52 years old, Perry suffered from a stroke on Friday, March 1st, 2019. He was surrounded by friends and family the day of his passing. Best known for his roles of Fred Andrews on the CW Riverdale and Dylan Mckay on Beverly Hills 90210, Perry was well known by many generations. He was born in Mansfield, Ohio, on October 11, 1966. Having his father die from a heart attack in 1980, it shocked people everywhere when they learned Perry had passed away from a stroke. Perry was never close to his father, but it is uncanny of how they passed away in such a similar manner. In his life, he became a teenage heartthrob for his well-known role of Dylan Mckay on 90210. Perry starred on the show from 1990 to 1995, and again from 1998 to 2000. Later on, in 2017, Perry took on the role of Fred Andrews on the CW Riverdale, yet again sparking the love and joy of his fans, as well as their children. Fred Andrews was always seen taking care of his son, Archie Andrews, and putting him before anyone and anything in his life. This was a similar characteristic that Perry had with his own children. His daughter, Sophie, who flew home from Africa, and his son, Jack, were both by his side when he died. “Going through pictures on my way to set. From the early days. With Luke in the middle. Our heart, always. Tonight’s episode of #Riverdale finds Fred doing what he does best — helping Archie. It is dedicated to Luke, as all episodes will be for the rest of our run. ❤️” stated Riverdale writer Roberto Aguirre on Twitter (3/5/19). Costars Lili Reinhart and Casey Cott also posted, “I’m finding it hard to grasp that he will no longer be around to give long hugs and share his wisdom and kindness with all of us. I’m thinking of his family. His children. I pray for them to heal and find peace in this devastating loss.” (Reinhart). Overall, Luke Perry was an inspiration to many people, costars and others alike, and will be missed for years to come. The television and film industry will not be the same.